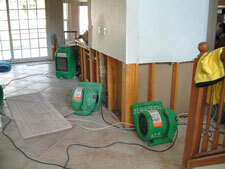 Water damage can occur in your home or business for a variety of reasons. You may have a broken pipe or your hot water heater breaks. There may be flooding outdoors or even your own sprinkler system not operating properly. Whatever the reason, they key is to get that water out as soon as possible. We know that this can occur at any moment which is why we are dedicated to providing you with such services any day and any time ( even Sundays and Holidays). 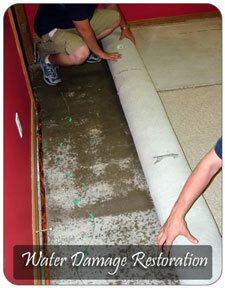 We are the top provider of water damage restoration services in the entire area. We want to help you recover from the situation as quickly and as affordably as possible. Immediate action is needed though, so that you don't end up with forms of Mold and bacteria forming in your floors and walls. You also dont want to have to deal with mold or mildew as they can cause serious health problems for your family and your pets. 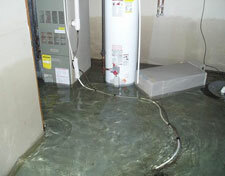 Chances are you will be upset when such water damage occurs, but we are here to help you get through it. We have the right equipment, the right training, and access to the right products to help you recover quickly from water damage. We are going to arrive at the scene as quickly as possible to make this an issue that you no longer have to deal with. We guarantee that the quality of our work is something you will be extremely pleased with as well. Some people assume that they can just take care of it on their own. They reach for towels and a shop vac. They may even put a few fans in place to be able to get it all to dry quicker. Yet such efforts arenВ’t going to get enough of the water out. Dont try to do it yourself to save money as it will cost you much more in the long run. Your next phone call needs to be to your insurance company. You can file a claim with them that will help to offset the cost. For many people the cost of our water damage restoration services is even lower than their deductible with the insurance. 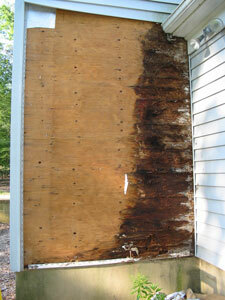 It is important for you to know that they cant force you to use their restoration company for the clean up. Many of them will try because it can save them money but it can result in you getting less than you deserve. You also donВ’t have to wait for the adjuster to come out. We can be at your home immediately while it can take few days for the insurance company to get there. Never allow the water to continue sitting there while you wait for their arrival. We will get there, and get you on the way to having your home or business back the way it was. 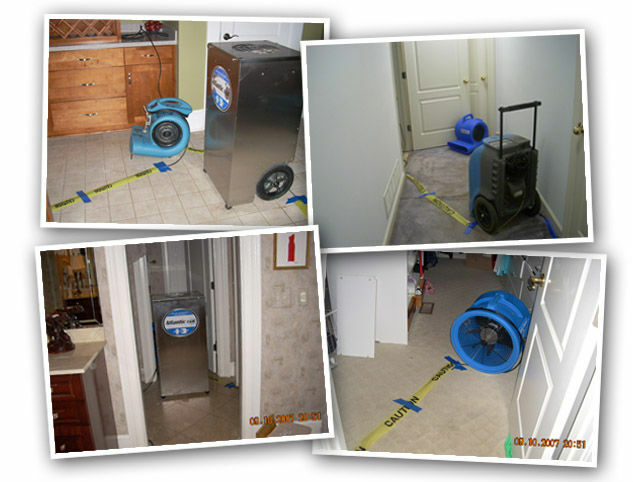 Keep in mind that we may need to set up industrial fans and dehumidifiers to help dry your carpets completely. The process may seem too simple and for professionals like us it is. For the average person with only basic items to work with the same results wonВ’t be found. 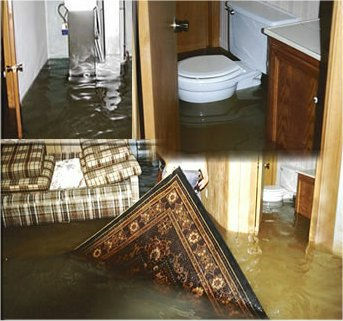 There may be some loss due to water damage; however, quick action is going to help minimize it. While we canВ’t guarantee that you will have everything saved, we can give it our all. If you have had to turn off the water source then leave it off until you can get a plumber to look at the problem. You may want to move items that arenВ’t replaceable as well, especially personal belongings that have sentimental value attached to them. Any paperwork or pictures you have that could be damaged need to be moved as well. 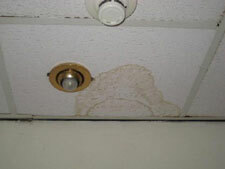 Mold & bacteria can start to set in less than 24 hours after the water damage has occurred. 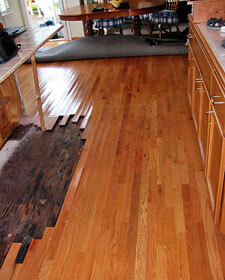 The less wet material you have around the less likely you will have a problem with it. 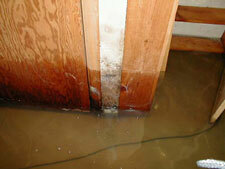 Call us as soon as you notice water damage has occurred. 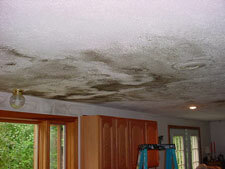 We want to prevent the growth of mold & bacteria. Never use a vacuum on wet flooring as you can get shocked. Never go into a room with standing water if your electricity is on. Turn it off first. If you can leave the electricity on until we arrive, turn on all the fans you have and your air conditioner. This will reduce the risk of mold, mildew, and bacteria forming. Open doors as well to help with the drying process. If the water isnВ’t deep, blot it with large towels and use mops to get as much of it out as you can. Remove rugs that you have in place and take them outside. They may be heavy this way so get some help to move them. Do the same with cushions from chairs and couches. If your furniture is wet, wipe it down with clean towels. Try to place blocks or other forms of protection if you can to get them out of the water. Even plastic wrap or aluminum foil can help. Try to pin up curtains if they are touching the water on the floor. You can also take them down and get them outside to dry. Gather up as much valuables as you can as they may be ruined by the water. Even if your insurance will cover most things there will be those that simply canВ’t be replaced such as photos and personal documents. Copyright © Tanin Carpet Cleaning, Water Damage Restoration INC. Burr Ridge All Rights Reserved.